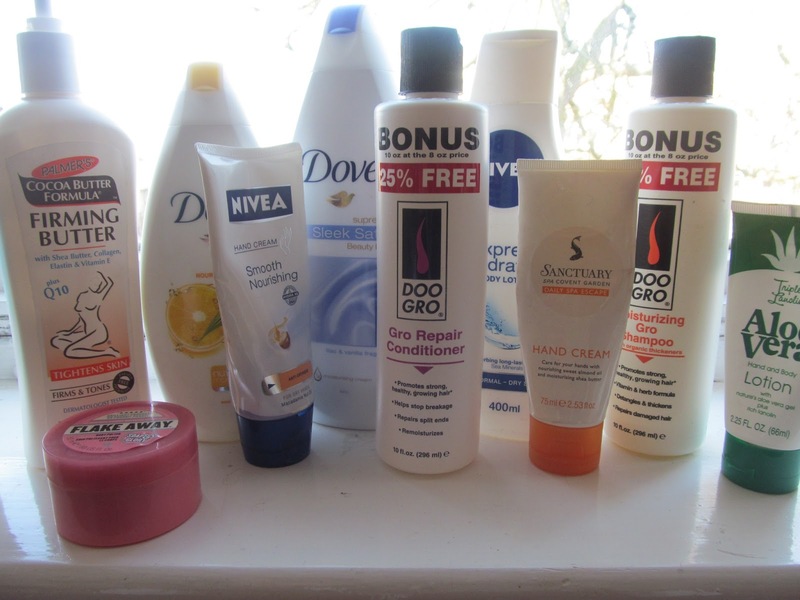 I'm shocked at how many moisturiser I have got through this month. Probably due to the diabolical weather. My skin is very dry at the moment and I am constantly having to moisturise my hands. My favourite out of this lot is the Sanctuary hand cream. It smells divine and leaves your skin feeling soft. It feels more luxurious than most every day hand creams, and is just £5 from Boots. The Flake Away is a body scrub by Soap and Glory. Smells gorgeous!